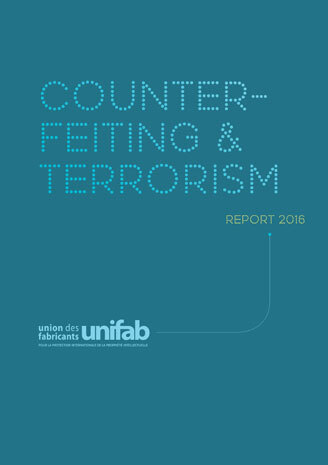 UNIFAB : French Association to promote and defend Intellectual Property! The 24th European Forum of Intellectual Property on March 14th and 15th : a huge success ! Is a fake product a real bargain?